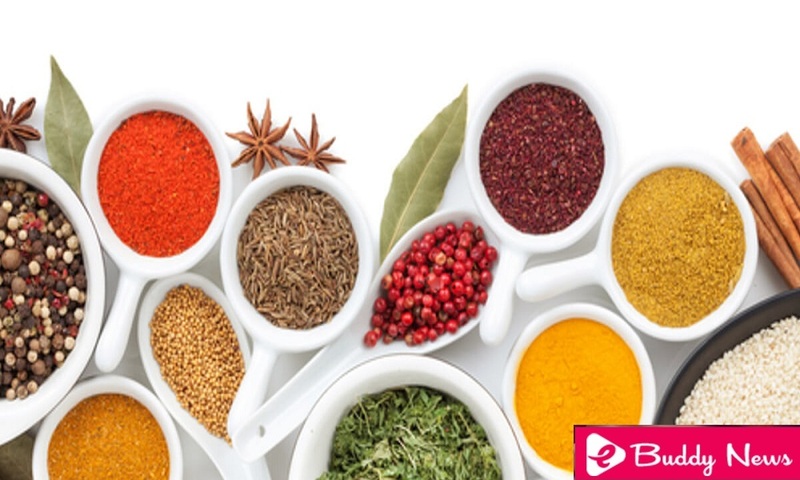 The spices should not be missing in your kitchen; they are aromatic herbs that complement the recipes very well, giving them a unique flavor and an exquisite aroma. Of Mediterranean origin, its use is widespread, especially to flavor the recipes, it provides an intense aroma, but with a mild flavor. It is widely used in soups, salads, also in marinades for meats and sausages. Its leaves are used to season meat, chicken or fish. It is one of the most traditional condiments of Spanish cuisine; its aromatic touch is essential to make the most striking sauces, stews, and marinades. Its leaves can be used fresh or dry, although fresh leaves have a more bitter taste. Is another flavor of the kitchen par excellence, since you start cooking you must use it since during the whole preparation will release all its aroma and flavor. It is used to aromatize liquors and oils, also to season stews and marinades, it has a decidedly Mediterranean flavor. One of the spices that go well with pasta, cheese, sauces, and meats, it helps to highlight the characters, and its aroma is delicious. It has digestive, antibiotic and antioxidant properties and you can use it fresh or dry. It is one of the oldest spices; it is used especially to flavor meats, both red and white, it can be used in grains or ground. Its flavor is strong and spicy; it is ideal for foods that have a very simple taste. It is very versatile; it can be used for sweet or savory dishes. Its origin is Asian, and its aroma stands out very well in the food. You can find it in nails or ground; its flavor is sweet and smooth. Cloves are often used for drinks and infusions, and cinnamon powder is preferred for bakery and baking. Brings a refreshing taste to food, is used in sweet and savory dishes, also in drinks. It can be used to prepare sauces that accompany the meats, for creams, in salads or for infusions and cocktails. Peppermint is excellent for the digestive system and the respiratory system. It is a seasoning with a touch of spiciness very used in oriental food, for its flavor is used in preparations of soups, meats, sauces, and infusions; It is also used for sweet preparations. Ginger is used for stomach and digestive problems. Its aroma is exquisite to complement the food. It is ideal for salads, pizzas, and sauces, in fact, it is the main base of the famous pesto sauce. It is used as a condiment and flavoring, keep in mind that it should be added at the end of cooking, it can be mixed with garlic and thyme. Recommended marinating red and white meats, vegetables, cheeses, also very well combined with pasta or cream. Very used in French and Italian food, it also has medicinal and therapeutic properties. Tarragon is an herb that can be used dry or fresh, ideal for seasoning meats, fish, and seafood; You can also use the leaves in salads. It is one of the main condiments in French food. It is very aromatic; it has a somewhat sweet flavor with touches of anise and vanilla. It gives an exceptional taste to food, thanks in no small number of essential oils it has, it also acts as a red coloring for food. It is ideal to combine with rice; it is complemented very well with garlic, tomato, lemon, and thyme. It is also used in stews for fish, meat, and pasta. With its essential oils, they give a unique flavor to foods as well as to beverages and in sweet or salty dishes, being more frequent the pastry. Since ancient times it has been used as a medicinal plant for its benefits in the digestive system. It provides a spicy flavor and different to the preparations; it is a very used seasoning for meats. You can find them in various colors, the yellow seeds have a mild nut-like taste, the black mustard is spicy, and the gray is a moderate mixture of both.